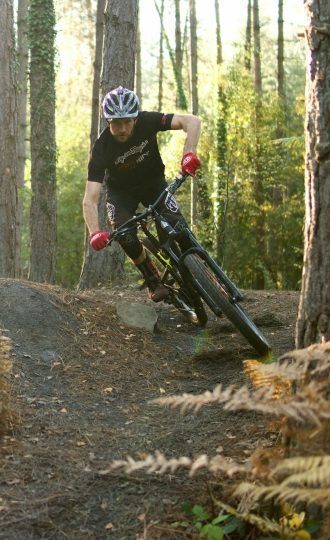 Progressive mountain bike training courses, run by expert mountain bike coaches. Our core mountain bike skills courses will help you improve so you can ride faster and safer with total confidence. 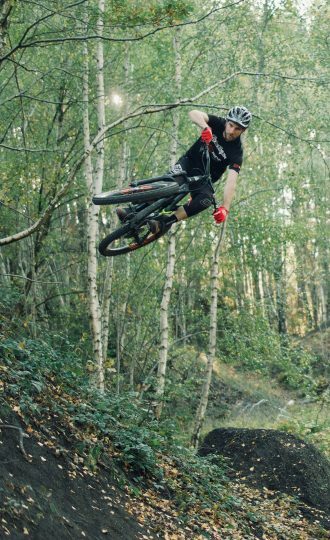 From manuals and bunny hops to double jumps and extreme downhill, our mountain bike training courses leave no stone unturned. ‘Progress’ is our most popular and most important mountain bike skills course. 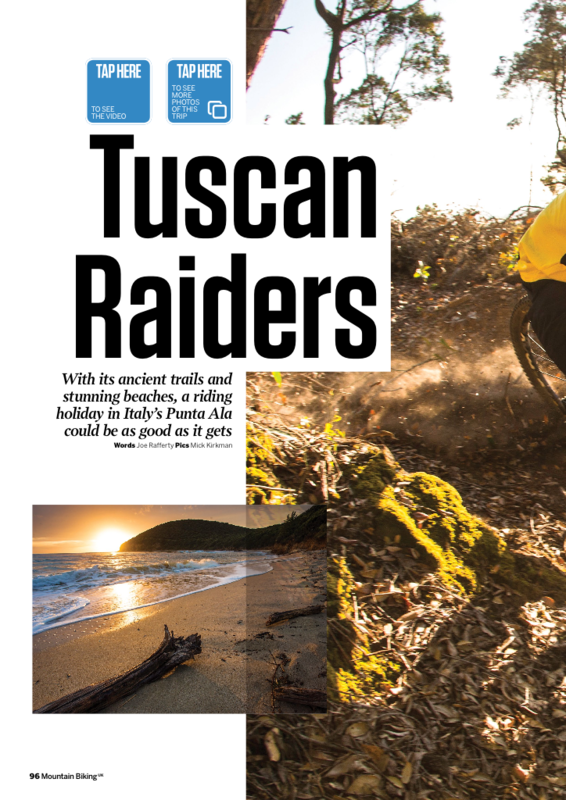 It’s where you will find the knowledge, techniques and confidence to better yourself every time you ride your mountain bike. 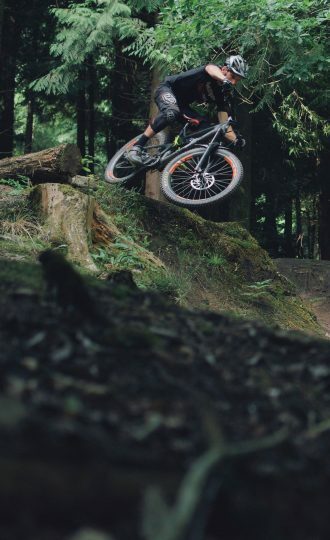 Having mastered the essential bike handling skills in that we cover in our Progresss course, we’ll teach you the techniques for gaining speed, maintaining your flow and conserving momentum through all terrain thrown at you. Teaching you the fundamental principles to getting real air on your bike. we’ll have you launching lips, styling it up and landing smoother than ever before. No more freezing up on take off or barreling through the air like a brick. Proper techniques for proper fun. Tech will give you the confidence to negotiate and stay in control on trails that many riders wouldn’t even walk down. Covering advanced techniques to keep you out of trouble and simplifying technical trails so you can keep having fun when things get serious. 1 space has become available on our next Airtime course on Saturday 9th March at the Forest of Dean. Full day training with a professional coach. Head to our website to book. 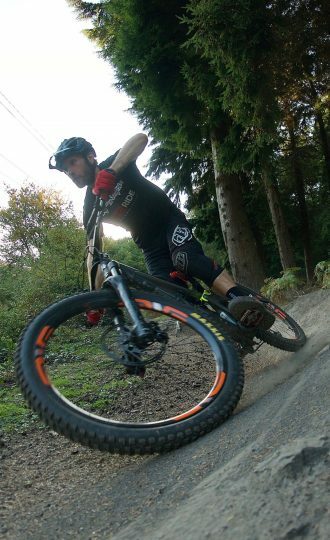 1 space has become available for DH speed coaching at Cwmcarn this Friday 8th! Brilliant first day of our #ardrockready programme. Great progression and effort from the group. Today was mainly focused on fundamentals but we pushed on a little in prep for the session 2.....Advanced Flow!